Skrill, which is just Moneybookers rebranded, forms a safe, instant, and secure method of funding online poker accounts and withdrawing winnings. EU players can also use the Skrill MasterCard to withdraw poker winnings deposited in their Skrill accounts through an ATM. Customers familiar with Moneybookers will definitely be familiar with Skrill. In fact, Skrill is just Moneybookers under a brand new name, owing to which it offers all the wonderful features of Moneybookers to millions of customers all over the world. Skrill transactions are charged incredibly low; moreover, they are safe, quick, and secure because Skrill uses the latest online payment security measures. Since a wide range of credit/debit cards, online payment processors, and also local payment methods can be used to load one’s Skrill account, using Skrill is incredibly convenient and easy. Skrill was born as Moneybookers a decade before its acquisition by Investcorp Technology Partners. Shortly after the acquisition, Moneybookers was re-christened as Skrill with better features for the benefit of consumers all over the world. One of the best features of Skrill is that it is licensed by UK’s financial regulatory body, the Financial Services Authority (FSA), owing to which customers do not have to worry about its credentials. Skrill has a global presence, with more than 21 million users across 200 countries all over the globe. 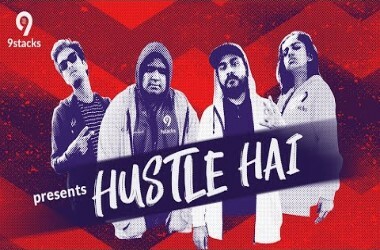 Irrespective of whether players are funding their poker accounts or receiving winnings from their poker accounts, all they need to part with is their Skrill email address. This means that players need to part with their personal and financial information only once while opening a Skrill account; they do not need to repeat the process every time they pay for goods and services online. The biggest advantage of Skrill is that it charges incredibly low. First, players need to create a Skrill account, which they can do by just filling in a simple online registration form. The next step is to visit the Cashier section of their online poker room and choose Skrill as the payment option. Players can choose to withdraw their poker winnings back to their Skrill accounts. They can then choose to withdraw this money to their Visa cards or bank accounts or request a cheque. The funds will be credited within a maximum of 3 working days. Players who reside in the European Union can withdraw funds from an ATM using their Skrill MasterCards. 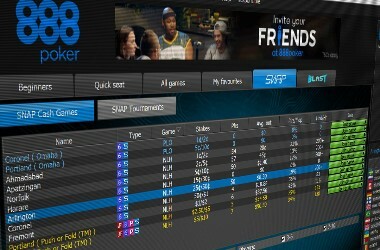 888 Poker : 888 Poker, which accepts deposits via Skrill, offers newly registered players a welcome bonus of £25. 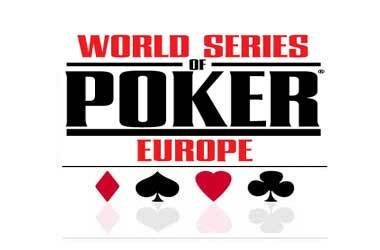 The online poker room is also home to a large number of lucrative promotions and tournaments. 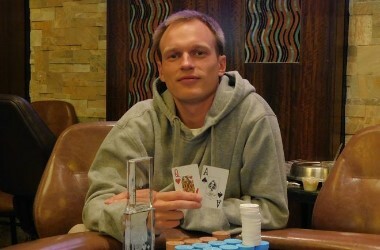 Party Poker : Party Poker offers newly registered players a maximum poker bonus of $50. 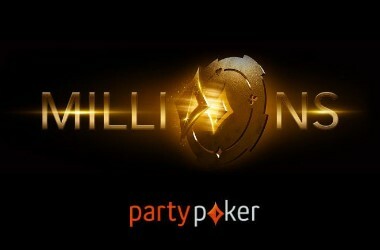 Famous for its Sunday $100k guaranteed tournament, Party Poker is one of the best Skrill sites. William Hill Poker : William Hill Poker, a Skrill poker site offers plenty of lucrative tournaments based on popular poker variants such as Texas Hold’em and Omaha. Besides, William Hill Poker is home to great loyalty rewards and generous bonuses.